In the last few years, people have come forward with complaints related to the drug Rexulti. 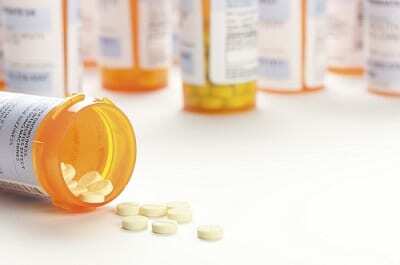 The medication may be causing compulsive, dangerous behaviors in some cases. At Long & Long, we are currently reviewing claims related to Rexulti and compulsive gambling, spending, eating and other behavior. For a free case review with our experienced Mobile, Alabama defective drug attorneys, please call Long & Long at (251) 432-2277. Rexulti (brexpiprazole) is an antipsychotic medication prescribed for the treatment of schizophrenia. It is also prescribed for depression, usually as an augmentation to existing treatment. When prescribed a medication, you expect that it will help you. You rely on your doctor to inform you of the risk of side effects and complications, and then do what you can to mitigate those risks. But when a drug manufacturer does not properly disclose the risks, there’s no way you can make an informed decision about taking the drug. People who experience dangerous compulsion may have a claim to make against the manufacturer. These claims may be based on failure to warn, improper labeling, or similar issues. Rely on our attorneys to determine if you have a claim. Rexulti was approved by the FDA in 2015. It is chemically similar to another drug, Abilify, which has also been linked to the risk of compulsive behavior. Call our attorneys if you experienced compulsion like that described above, after you started taking Rexulti. The risk of these behaviors is serious. 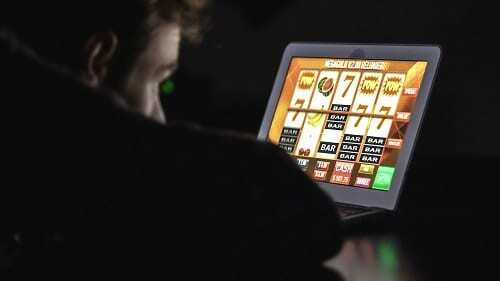 Gambling, spending, and shoplifting can have life-altering consequences, such as financial ruin or criminal prosecution. These behaviors can upend relationships with a spouse, family, and friends. In some cases, the compulsion toward certain behaviors can affect your performance at the workplace. If you have found yourself in these types of situations, you may have a case. We can determine what your options are for pursuing justice. If you or a loved one has experienced harmful, compulsive behavior, suicidal thoughts, or other problems after taking Rexulti, please call the experienced attorneys at Long & Long, at (251) 432-2277. We review the details of your case for free, and we’re available by phone 24 hours a day, 7 days a week. Our law firm is located in Mobile, Alabama, and we fight proudly on behalf of people from across the region.